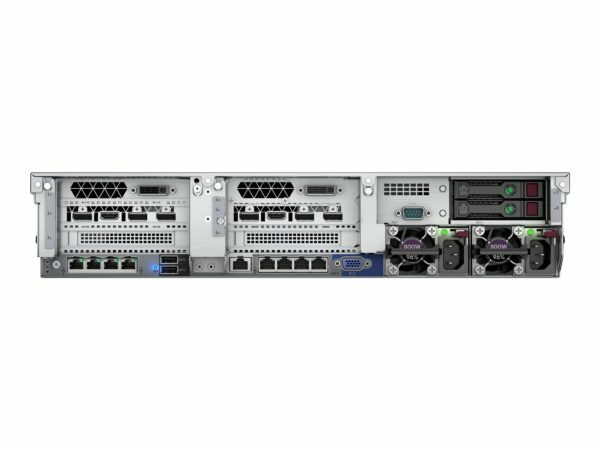 Looking for a rack mount server that is great for an entry server? The HPE ProLiant DL385 Gen10 Server, utilizing the new AMD EPYC 7000 Series processors, is one of your best options out there! 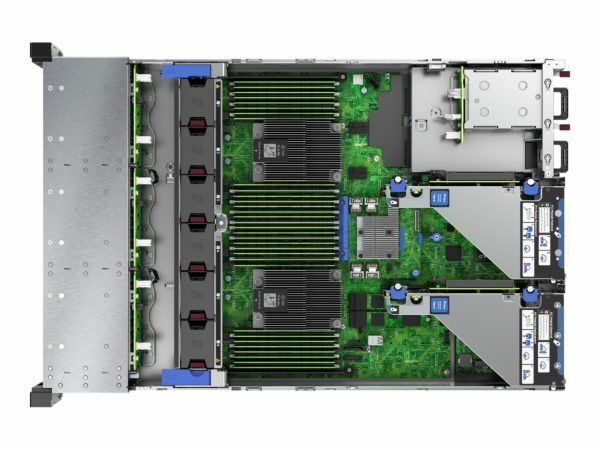 This platform has been designed with the security you need and the flexibility you require to accommodate the most demanding enterprise workloads. 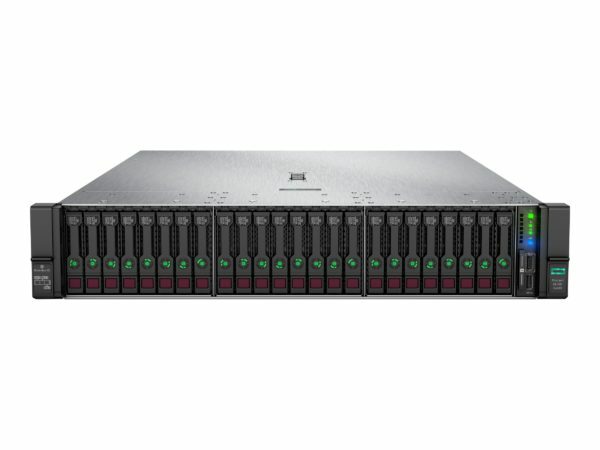 If you are looking for other servers, feel free to refer to our server page on Rack Simply! Server firmware is checked every 24 hours verifying validity and credibility of essential system firmware.